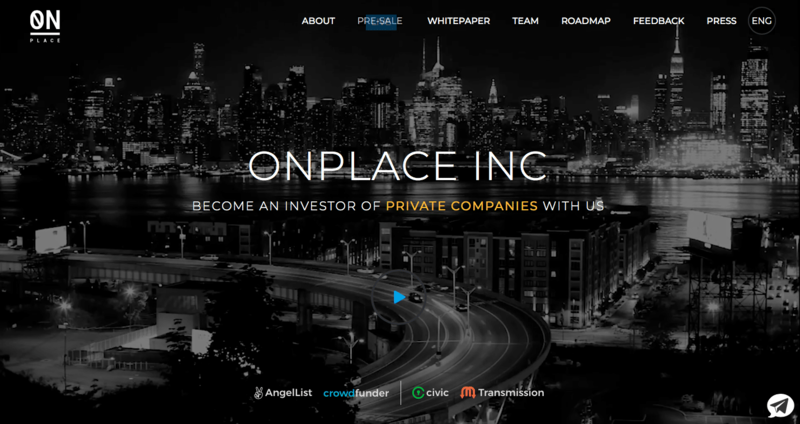 OnPlace, a platform connecting investors to tech companies seeking backing through blockchain currencies, is resuming its presale in order to expand its community and speed up development, the company accounced on Friday. OnPlace reached its softcap in the first ten days of February. “Resuming the pre-sale is a step forward, towards speeding up the development phase, attracting additional leading experts to our project, and in this way allowing our idea to come to life faster”, said the statement. The California-based company seeks to be a crowdfunding platform for tech startups looking for additional funding through blockchain currencies. 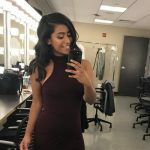 It aims to provide retail investors in the community with information detailing the tokenized portions of equity that startups are willing to give up, so they can invest appropriately, according to the statement. This type of decentralized investor pool will also enable tech startups to avoid the “draconic equity requirements” which are a feature of regular venture capital firms, the team says. OnPlace users will also be able to use the company’s propriety Private Asset Tokenization System (PATS) to manage their various roles in the ecosystems in which they’ve invested. The protocol makes it simple to analyze new opportunities, obtain progress updates, exercise control over shares and vote on decisions that will make an impact on the network, according to the statement. For more information on the presale and the platform, click here.